Letters to the Editor: STREET PERFORMANCE! There is not limit for their imagination.They are the street artists! 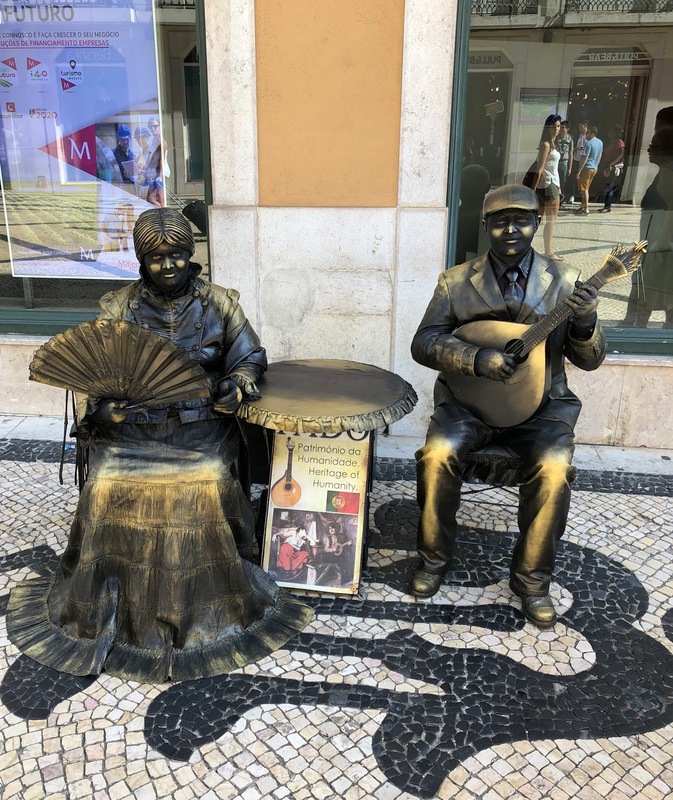 This couple, dressed as bronze statues sings a fado near the Praça do Comércio em Lisboa, Portugal.